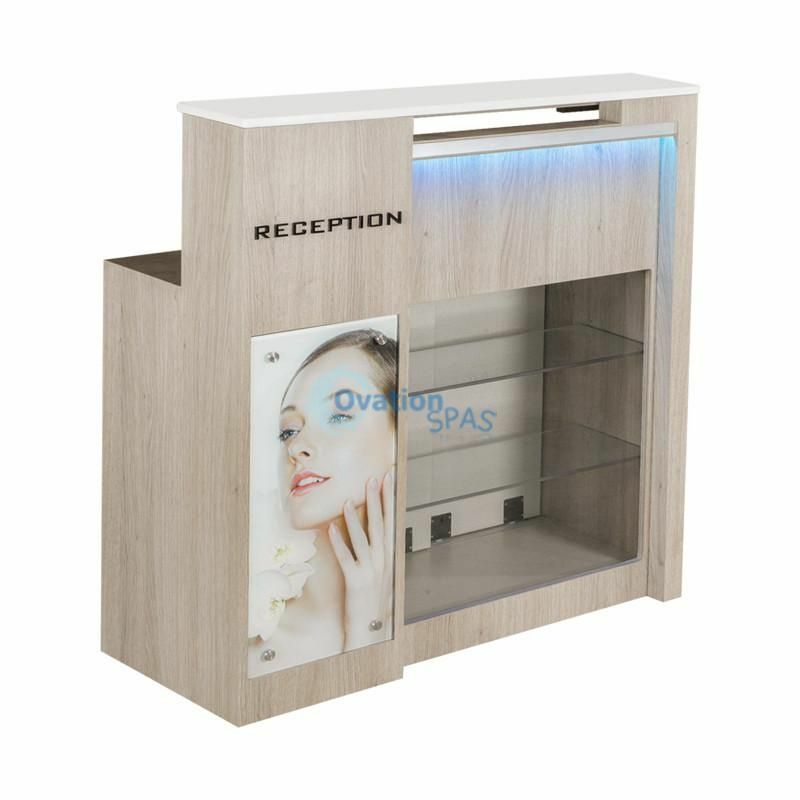 This is a marvelous and modernistic designed reception table. 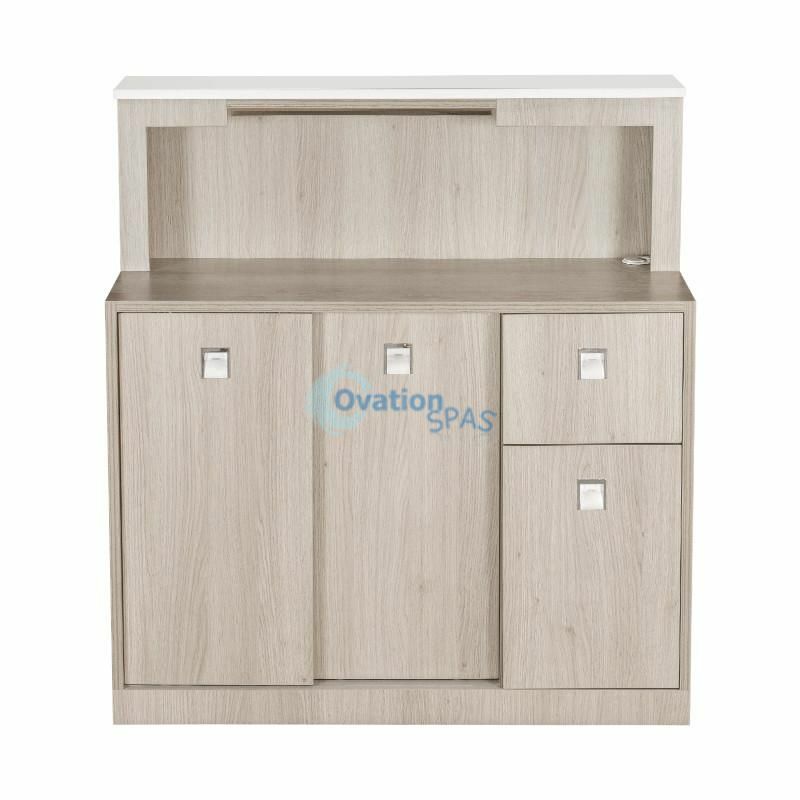 It’s the ideal selection for salons that have a modern or contemporary décor. 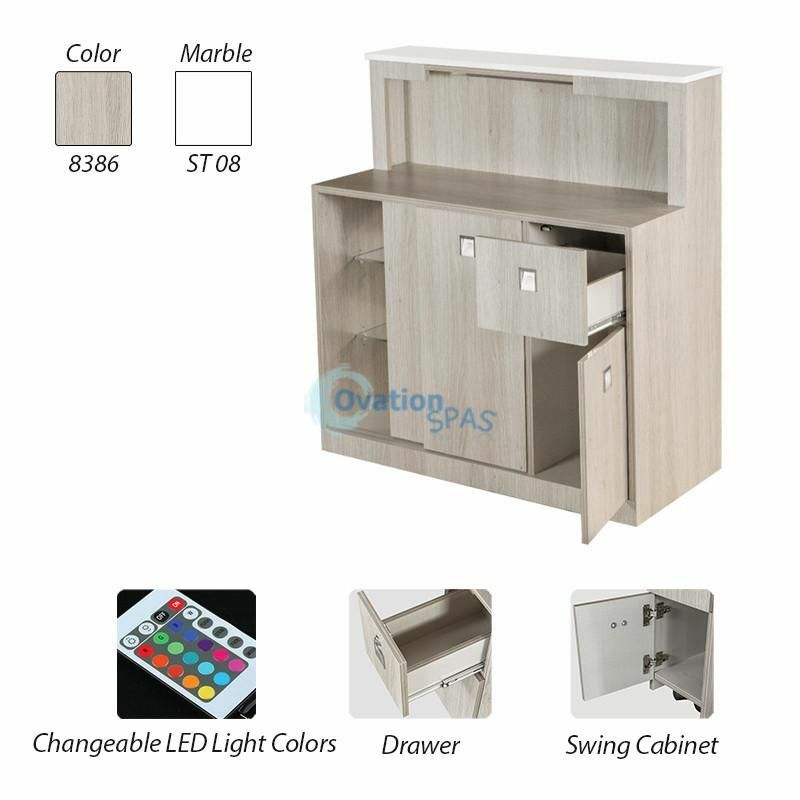 In addition to these features it also offers ample storage to help keep salons organized and minimizes clutter.